The LIDERAMOS story begins in December 2015 when the MillerCoors Company funded an initial networking seminar to convene experts in the field of Latino leadership and seven directors who operate exceptional leadership program. This was the first meeting of its kind. Our purpose was to share effective models, best practices, and unique features with the intent of elevating the quality, content, and reliability of nonprofit Latino leadership programs. 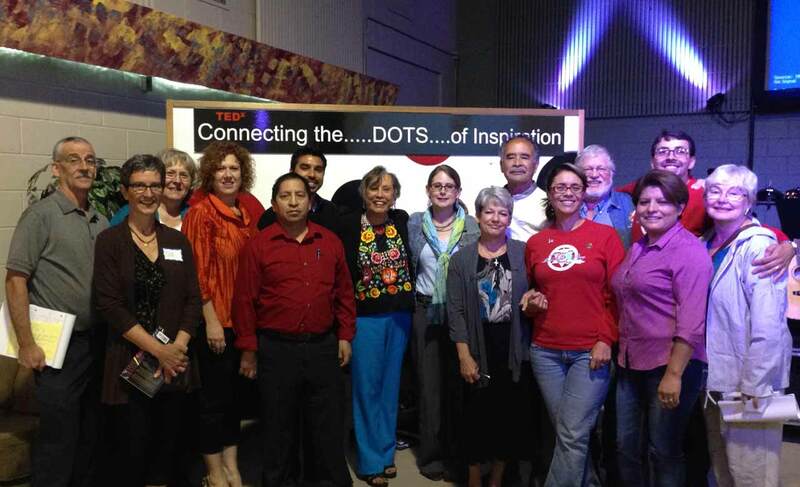 The founding organizations quickly realized the benefits of bringing programs together and learning from one another. However, there was no organization whose core mission was to improve and ignite leadership in the Latino community. 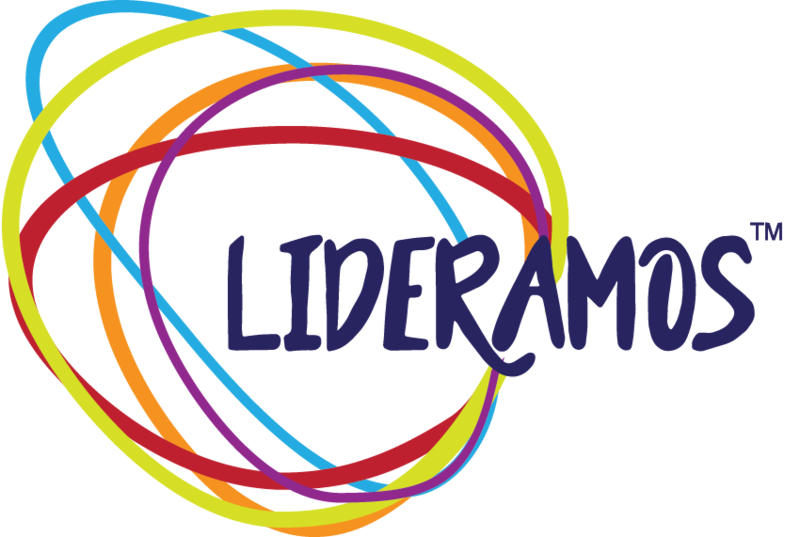 Thus, LIDERAMOS was launched. The founders identified the following five dynamics that underscored the need for this organization. Latino Leadership development programs are young with their emergence over a 30 year period, beginning in the 1980’s, but most were initiated in the 2000’s. Sheer demographic projections underscore the need for massive leadership development programs to prepare Latinos to lead their growing numbers and to address the myriad needs and issues facing their communities. Strong, productive and expansive leadership programs are needed to address the myriad needs and issues facing Latinos today. Additionally, our nation will lose the potential contributions of this dynamic population and the infusion of energy, assets, and youthful promise Latinos bring. Additional organizations need to be positioned to offer programs that prepare Latinos to lead their communities in a variety of fields, while better understanding and appreciating their cultural background. A national partnership of Latino Leadership programs would offer numerous benefits for existing programs, enhance the scope and impact of Latino Leadership, and provide a knowledge base for cultivating additional programs.